Saudisation has been given a further push as the government announces that it will offer cash incentives to private sector employers who hire Saudis. Under the reform agenda spearheaded by crown prince Mohammed bin Salman, Saudi Arabia aims to reduce unemployment among Saudis, currently standing at 12.8%, and reduce the public sector wage bill by bolstering private sector employment. 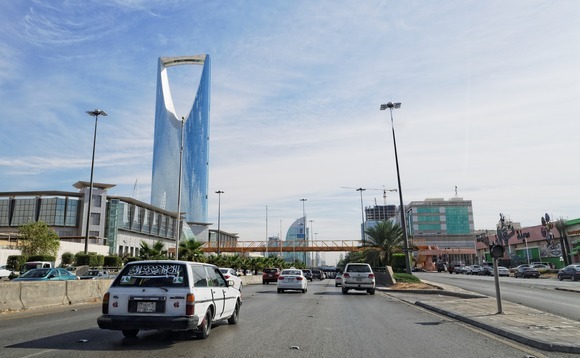 Under the programme, the government will offer support for Saudi employees earning between SAR4,000 ($1,066) and SAR10,000 per month, local news outlet Arab News reported. Saudi Minister of Labour and Social Development, Ahmad Al-Rajhi, who announced the initiative in Riyah, said the program's goal was to improve Saudi citizen's skills for the future. This is just one of several initiatives being undertaken in the kingdom to encourage the hiring of nationals in the private sector and increase their participation in the labour market. the country has imposed several restrictions on hiring expatriates in certain sectors like retail while also imposing higher fees on foreign nationals. Neighbouring countries, such as Kuwait and Oman have also implemented similar measures to restrict the number of foreign workers.